It isn’t that I don’t like people—though it kind of is—it’s the freedom of being in a new place alone with you thoughts. To be honest, I’ve always been a quiet observer. It’s spectacular the things you see in New York City when people think no one is paying attention. When you travel alone you’re able to blend in and stand out at the same time. One one hand your just another traveller. On the other you’re an enigma: you eat, stroll in parks, go to museums, take pictures, check into hotels, all by yourself. People sometimes looks at me like I have a third head. They ask: who do you talk to? I say: sometimes new people. Sometimes no one. People often ask me: aren’t you scared? I tell them: for me the scariest thing about traveling alone is succumbing to jet lag. Without a friend, what’s to stop you from checking into your hotel, closing your blinds, and sleeping for 47 hours? It’s always so hard to acclimate my body to a new (usually more sweltering) environment. This July was no different. When I touched down in Dubrovnik, Croatia on the 3rd I was slapped in the face by the beauty of the city. I was also vividly aware of how freaking hot it was. I was drinking a full 2 liters of water and I had no extra liquid left in my body to even pee. It was 32 C out so I dawned my breeziest romper and took the Game of Thrones Tour. I’m actually not a huge fan of the show (how many characters can one show have and also kill) but I figured it would be a great way to see the city and some of the surrounding islands. 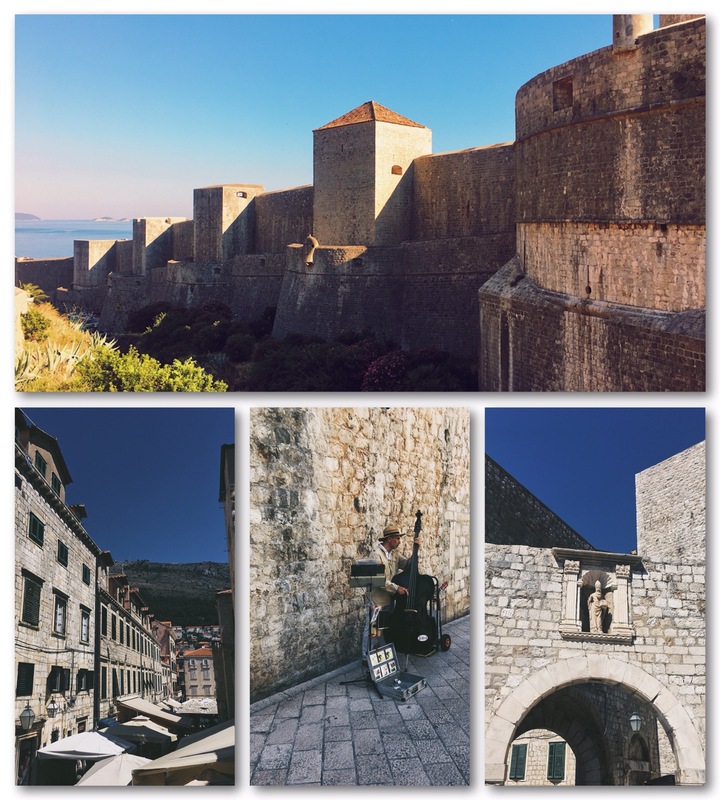 Dubrovnik actually has a really interesting history. It was a sovereign state for nearly two hundred years. The small state was not only one one richest of the time, it also used trading and it’s awesome geographical location to avoid conflicts with other world powers (think the Byzantines, Venice, and the Austrians). When you walk into the Old City, it’s clear the walls have stood the test of time. 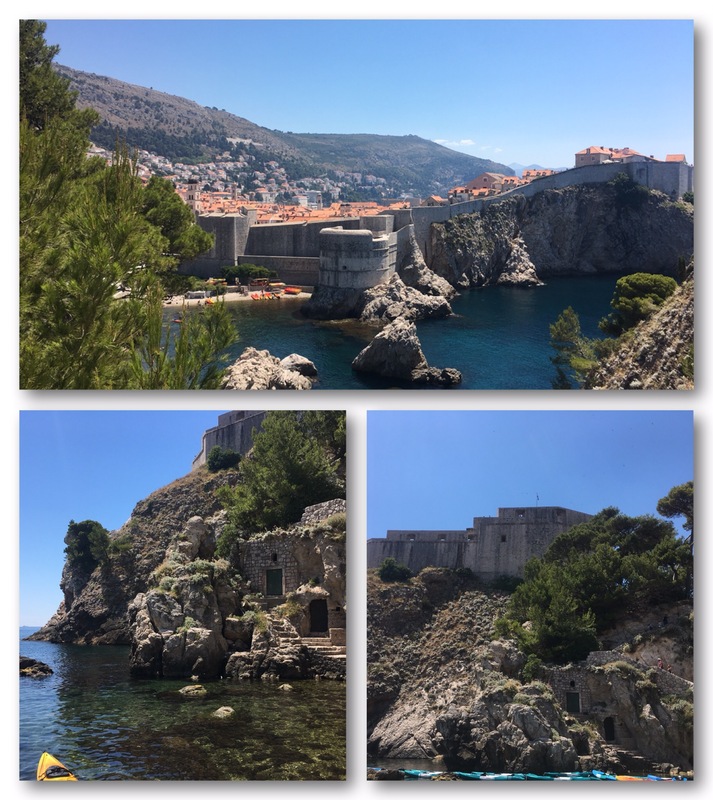 I have to say my favorite part of the tour was walking the stairs to Fort Lovrijenac or Red Keep. The views were absolutely amazing and it was actually pretty cool learning about movie magic. 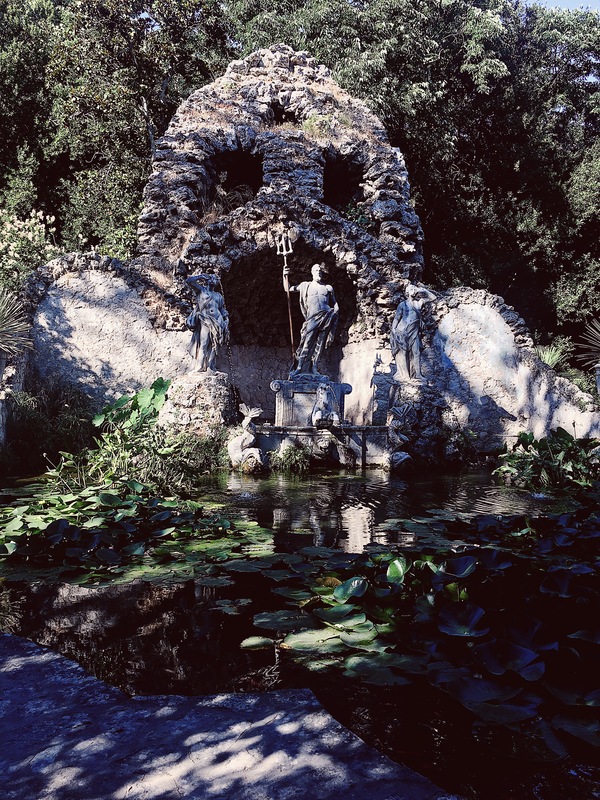 After exploring the city we drove south to the Trsteno Arboretum which was erected in the 15 century by a Croatian noble family. At the request of the family, ship captains to brought back foreign seeds whose plants teneded to thrive in the tropical climate. Some of the Arboretum was ruined in the early 90’s during the Croatian War of Independence, and more even more was destroyed by a huge fire in 2000, but many of the ancient trees are still standing today. Oh yeah and something GoT related happened here as well. By the time the tour ended it was pretty late. I walked up and out of the old city and reached my hotel as the sun was setting. I had dinner at my hotel then went to sleep relatively early to fight jet lag and be ready to explore Bosnia & Herzegovina. 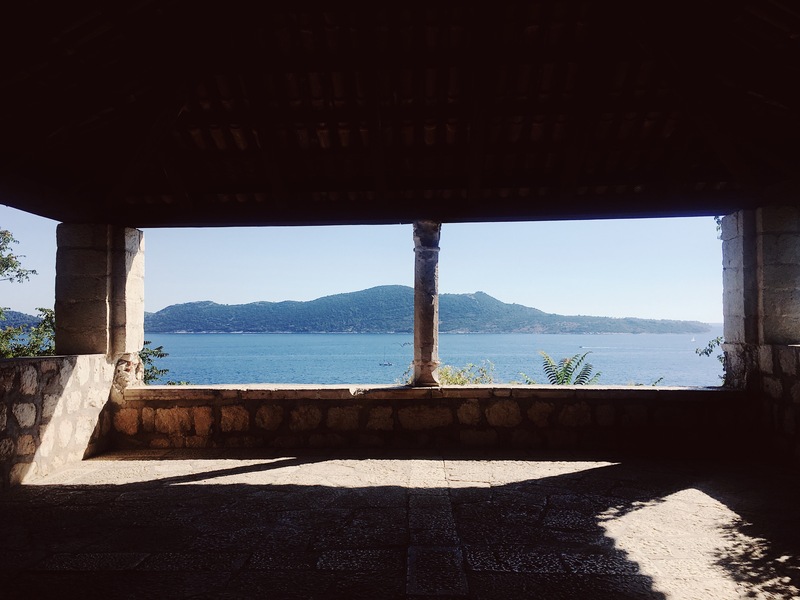 I hope you enjoyed my walk through Dubrovnik. Have you ever been to the Balkans? What’s your favorite place? Some gorgeous photos here. Makes me wish to see more of the world, or at least one more continent before I expire. I took what little savings I had and bet on Indonesia, as I was looking for a place both very far away, and relatively inexpensive for me to live for a time and for a short while in the grand scheme of life, but no regrets here at all. Loving every minute I’m fortunate to be here in Bali. Also, the quiet observer is the one who best gains real world wisdom, and is also a tactic of my former work life. Thank you for sharing this little part of the world, and enjoy the rest of your adventures! Now then Ariel. Bloody loved Dubrovnik, will be posting some of my own thoughts on the place soon! Enjoyed reading your walk-through! Oh yeah you went this summer right? How was it? !